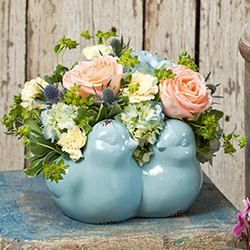 You can count on us as a local florist to help you choose and send the best flowers and gifts to Highland Park, Michigan. 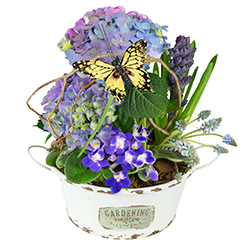 Custom florist arrangements, plants and gardens, gift baskets, gourmet baskets, and unique giftware are available for delivery at your door. Since 1937, our family has been helping people express thoughtful wishes, love, and care with floral excellence and accommodating service. Today, you can enjoy our highly-rated freshness, creativity, and outstanding value in Highland Park, Michigan. You'll find everyone's favorites for all of life's celebrations and every occasion here: roses, farm-fresh loose flowers by the stem and in carryout bouquets, arrangements handmade by talented designers, gardens and terrariums, blooming plants, custom silk designs, candles, angels, homegrown seasonal specials, religious statues, gourmet treat baskets, and more. Special celebration coming up? Congratulations! Our expert Weddings and Events team is ready to help decorate your party, show, gala, shower, reception, or wedding for a memorable, amazing experience. 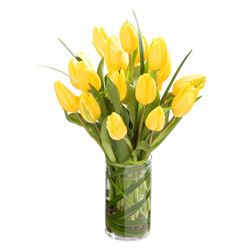 If you buy flowers before 10:00 a.m. (Mon - Sat) in your recipient’s time zone, you can get same-day delivery for your order. In addition to our retail locations, Viviano Flower Shop is available to you by telephone at (800) VIVIANO (848-4266), or 24/7 (twenty-four hours a day) through online ordering. 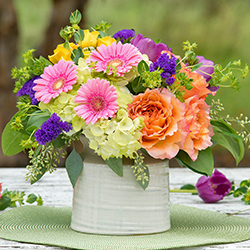 Viviano Flower Shop is a full service Metro Detroit florist offering you same-day flower delivery to the following cities: Algonac, Allen Park, Anchorville, Armada, Auburn Hills, Berkley, Beverly Hills, Bingham Farms, Birmingham, Bloomfield Hills, Bloomfield Township, Canton Township, Casco Township, Centerline, Chesterfield, Clawson, Clay Township, Clinton Township (Twp. ), Clintonville, Cottrellville Township, Dearborn, Dearborn Heights, Detroit, Drayton Plains, Eastpointe, Ecorse, Fairhaven, Farmington, Farmington Hills, Ferndale, Franklin, Fraser, Garden City, Grosse Pointe, Grosse Pointe Farms, Grosse Pointe Park, Grosse Pointe Shores, Grosse Pointe Woods, Hamtramck, Harper Woods, Harrison Township, Hazel Park, Highland Park, Huntington Woods, Inkster, Ira Township, Keego Harbor, Lake Angelus, Lathrup Village, Lenox Township, Lincoln Park, Livonia, Macomb Township (Twp. ), Madison Heights, Marine City, Melvindale, Mount Clemens (Mt. Clemens), New Baltimore, New Haven, Northville, Northville Township, Novi, Oak Park, Oakland Township, Orchard Lake, Pearl Beach, Pleasant Ridge, Plymouth, Plymouth Township, Pontiac, Ray Township, Redford, Richmond, River Rouge, Rochester, Rochester HIlls, Romeo, Roseville, Royal Oak, Saint Clair Shores, Selfridge ANG (Harrison Twp), Shelby Township (Twp. ), Southfield, Southgate, Sterling Heights (Hts., Hgts. ), Sylvan Lake, Taylor, Troy, Utica, Warren, Washington Township, Waterford, Waterford Township, Wayne, West Bloomfield, Westland, Wyandotte. Call us at (800) VIVIANO or click here for more delivery information! 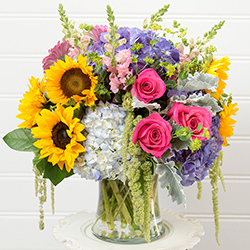 We're not only your Michigan florist: we're your worldwide contact for ordering beautiful fresh flowers. 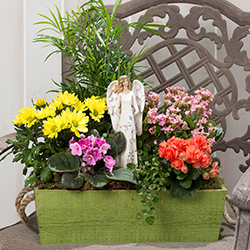 Almost all of the floral gifts on this site are created by and unique to Viviano Flower Shop, but many of these original designs you like can be delivered nationwide and around the world through our network of preferred filling florists. 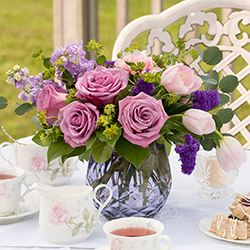 Your selection is wired to the best florist at your destination of choice to save you time and hassle. Viviano's delivers to every funeral home in the Metro Detroit area, including Adragna Obarzanek, Bagnasco & Calcaterra Funeral Home, Buehler Funeral Home, Clora Funeral Home, Clyne Sobocinski Funeral Home, Elliot Lyle Funeral Home, Faulman Walsh Funeral Home, Ford Funeral Home, Gramer Funeral Home, Hamilton Funeral Home, Hutchison Funeral Home, Kaul Funeral Home, Lee-Ellena Funeral Home, Lynch & Sons, Mandziuk Funeral Home, O'Brien/Sullivan Funeral Home, Peters Funeral Home, Resurrection Funeral Home, Rudy Funeral Home, SK Schultz Funeral Home, Skupny Funeral Home, Temrowski Funeral Home, United Memorial Funeral Home, Ven Lerberghe Funeral Home, Vick Funeral Home, Wasik Funeral Home, Wilson Akins Funeral Home, Wujek-Calcaterra & Sons, Inc. Funeral Home, and Wysocki Funeral Home. 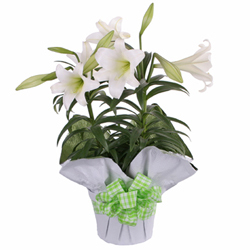 Contact information: Funeral Homes page. 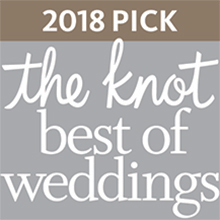 Chosen Best Florist in The Macomb Daily's Best of the Best 2017, 2014, 2011, 2010, and 2009 Reader's Choice Awards. Named Best Florist in the Michigan Meetings + Events Magazine Reader's Choice Best of 2016 Awards! Voted Best of Detroit Florist with Multiple Locations by Hour Detroit readers 2017, 2016, 2015, & 2014. Voted Detroit Metro Times Readers' Choice Best Florist in Macomb County 2015. Vince & Joe's Gourmet Market - Shelby Twp. © Copyright 2019, Viviano Flower Shop.